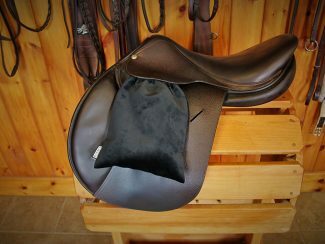 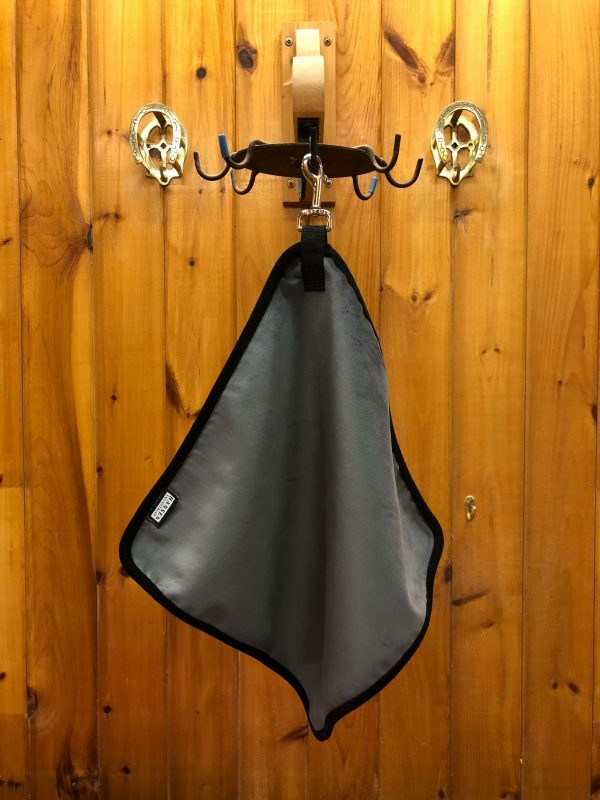 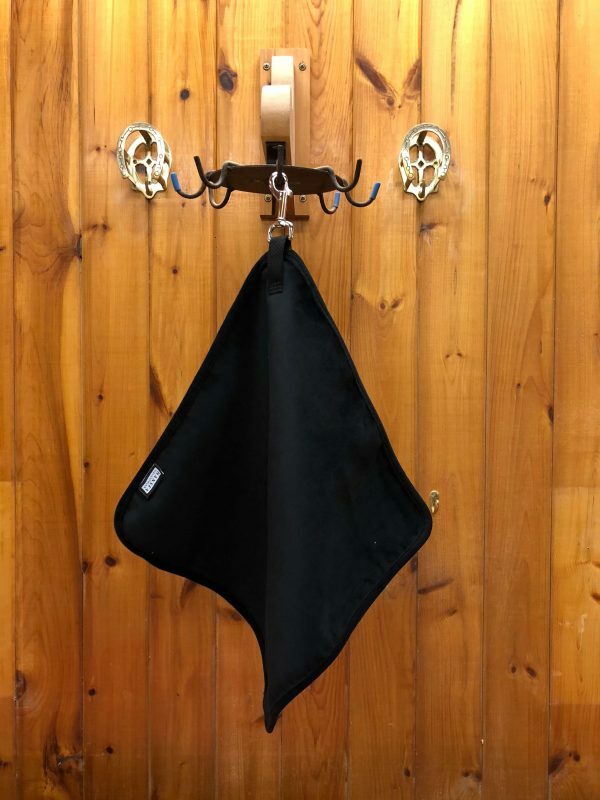 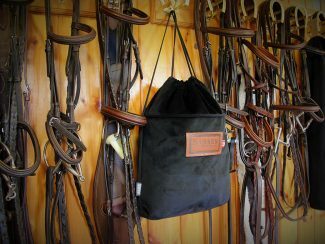 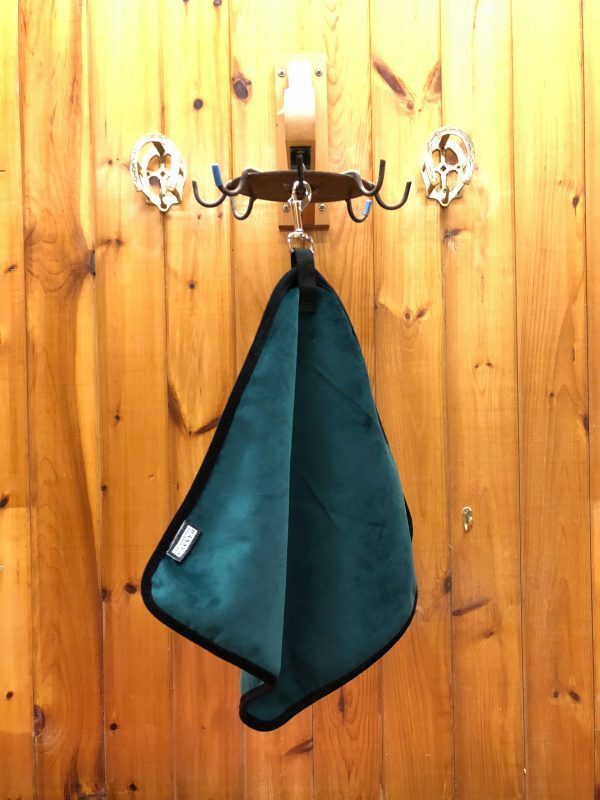 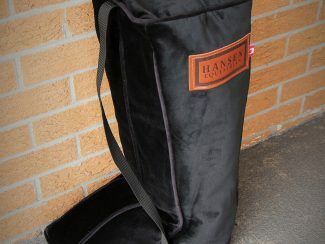 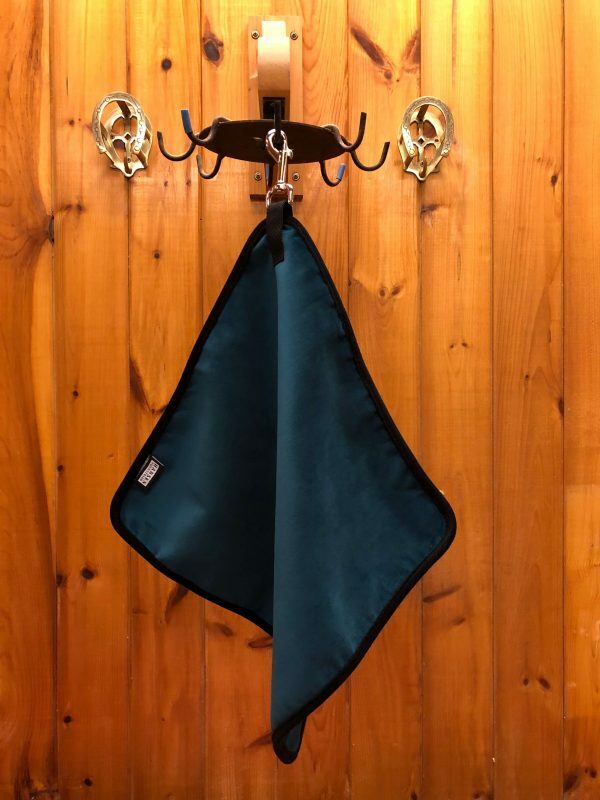 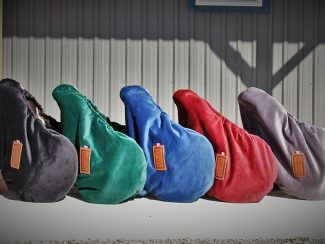 Equestrian boot towels are a must have at any horse show, whether it be for wiping your horse’s nose, cleaning tack or as a last minute grooming essential at the in-gate. 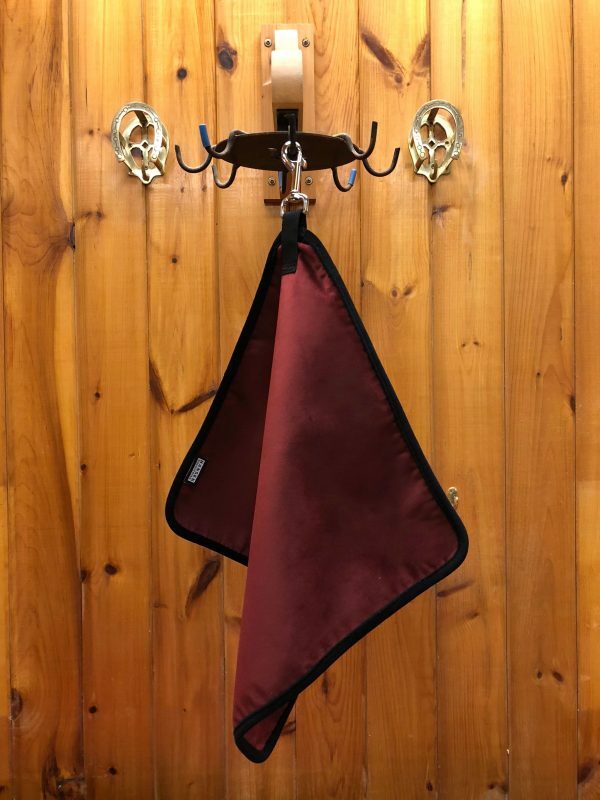 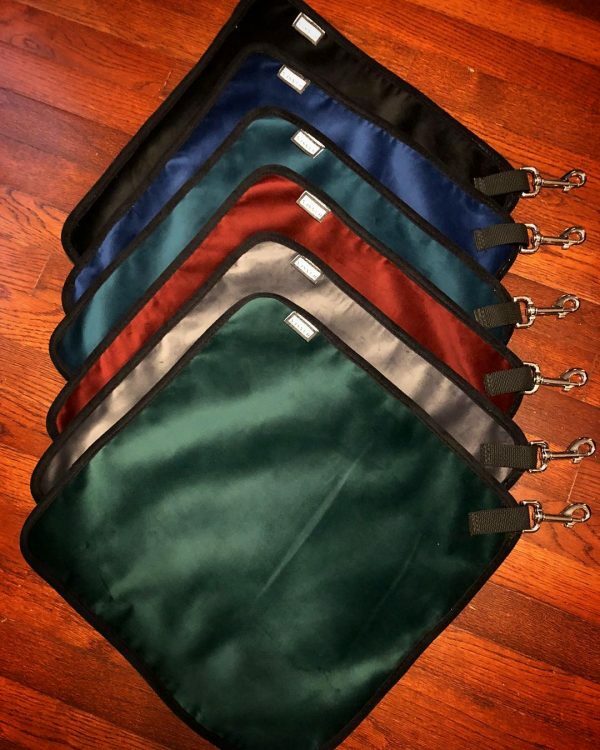 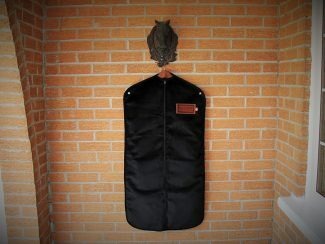 Our boot towels can be used for any of these things and come with the convenience of being able to clip onto your belt loop or grooming caddy. 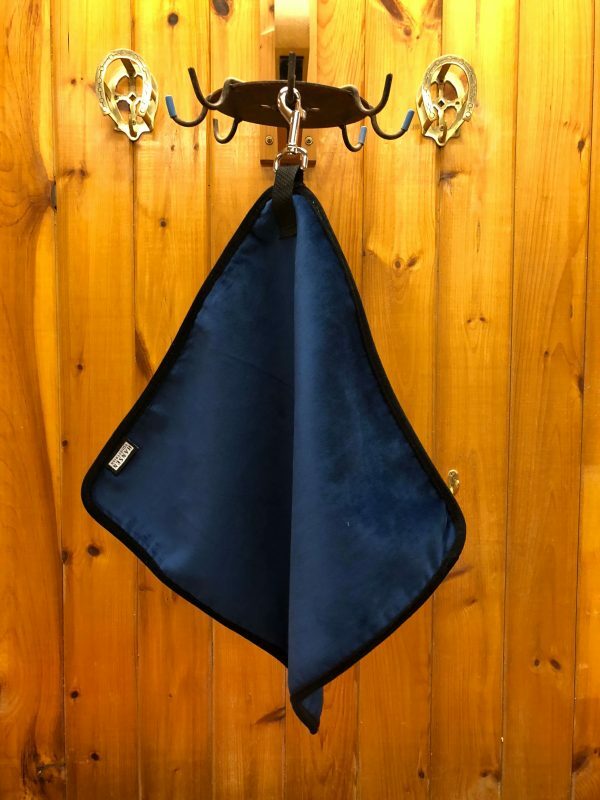 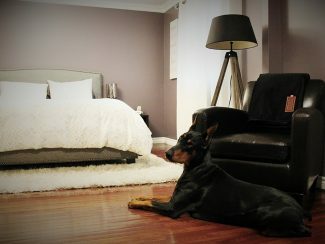 Available in our velvet fabrics and machine washable.